Our book club members all have a love of reading. Some also have bookish creations which we're pleased to spotlight. Book club member, Karen Van Drie, is on the board of a new grassroots start-up of publishers, translators, and librarians. 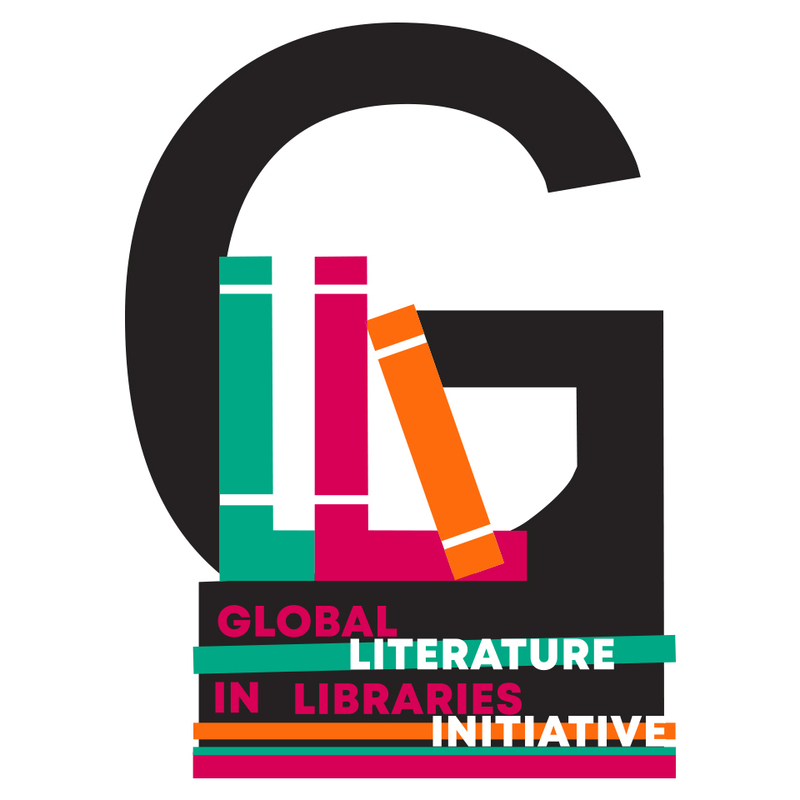 It's called the Global Literature in Libraries Initiative. Their goal is to get more of the world's literature into English-language libraries. Currently, only 3% of what is published in English every year has been translated from another language. Karen has suggested a goal to school libraries worldwide to have two books from every country in the world. That's less than 400 books. Completely doable! This year, the Global Literature in Libraries Initiative announced its inaugural translated young adult award. See the honorees here or follow the initiative’s hashtag across social media: #GlobalLiteratureinLibrariesInitiative. 13-year-old book club member, Aisha Esbhani is based in Karachi, Pakistan & has set out to read a book from every country. "After discovering that most of the books I read as a preschooler, as an adolescent, were by a British or North American author, I wanted to explore the writers of the African continent and the tiny islands in Asia. I wanted to explore the nations of which I had never read any books. I wanted to explore stories that had been translated into English." She is documenting her journey via Facebook: Reading Books From Every Country. Book club member, Jo Jackson has written a gripping tale using her two-year stint in Egypt to pull you deep into a story set in Cairo. It is 2011. Egypt is in the grip of the Arab Spring as journalist Maha Rhodes flies to Cairo. Born in Egypt, but raised in England, Maha no longer knows who she is. Finding out becomes important. Events draw her into the political mayhem. She experiences the passion and violence of the revolution and is confronted by her own naivety. How will her life be changed as a web of lies and deceit unfolds? 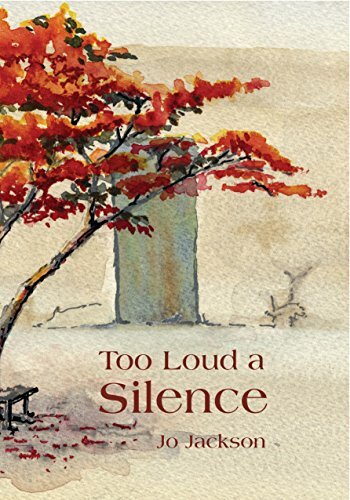 Too Loud a Silence will take you to Egypt. A beautiful, poignant and, at times, brutal story based on real events."